Map of the Hotel Guimard, with a theater above the entrance. ... 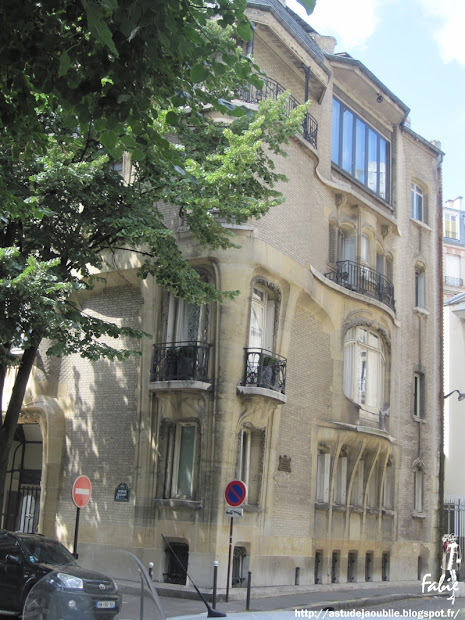 Her home, at 9, rue de la Chaussée-d'Antin was designed by architect Claude-Nicolas Ledoux in the neoclassical style, and built in the years 1770 to 1773. 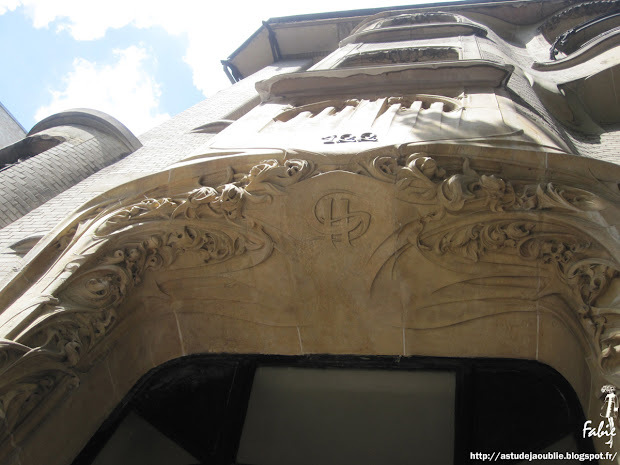 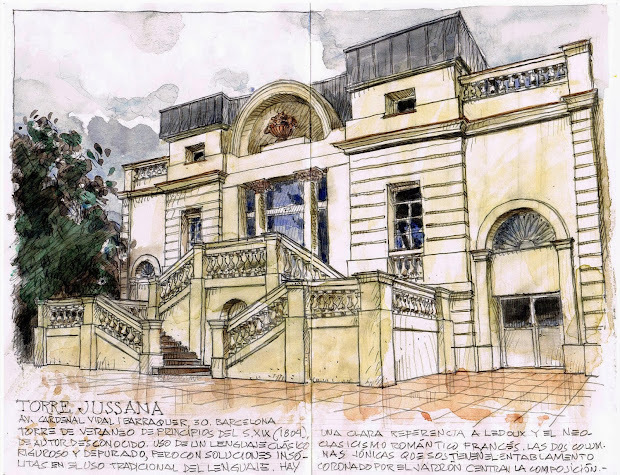 The Hôtel Guimard was nicknamed "Terpsichore temple" in reference to Mlle Guimard (Terpsichore was the Muse of dance).